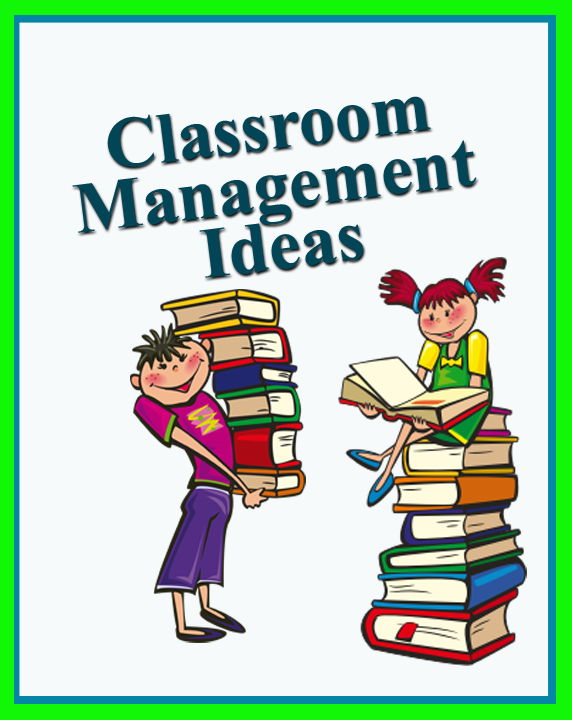 Once again, I’ve been sifting through my Pinterest finds -this time in search of interesting ideas for classroom management. 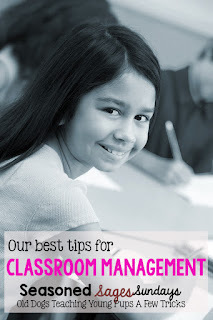 I’ve saved a lot of ideas on my Classroom Management Pinterest board, but here are a few that look especially interesting. Hocus, pocus . . .Time to focus! Macaroni and cheese . . .Time to freeze! Flat tire . . .Shhh! Ready to rock . . .Ready to roll! Communication in the Middle School Classroom – Suggestions for alternative ways to communicate with middle grade kids. 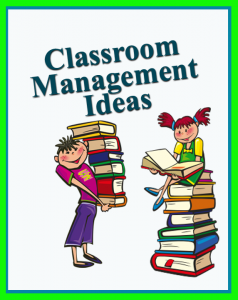 Some of the ideas include silent responses such as with dry erase boards or sticky notes and silent reminders, such as strategically placed notes and bins. Ten Classroom Procedures That Will Save Your Sanity – At the beginning of the year, it’s all about routines and procedures – the more the better! Brain Breaks– Harness both energy and calmness with these little change-of-pace activities. 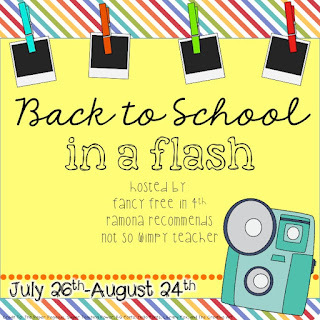 For more ideas, including “Ketchup and Pickles,” the Solo Cup activity, and some good suggestions for using Class Dojo, check out my Teacher Resources for the Classroom. Linked with The Big Kids Hall and Ramona Recommends..